Melodic, abstract, mysterious, beautiful, and confrontational, Kaze plays free jazz at its most creative and powerful. 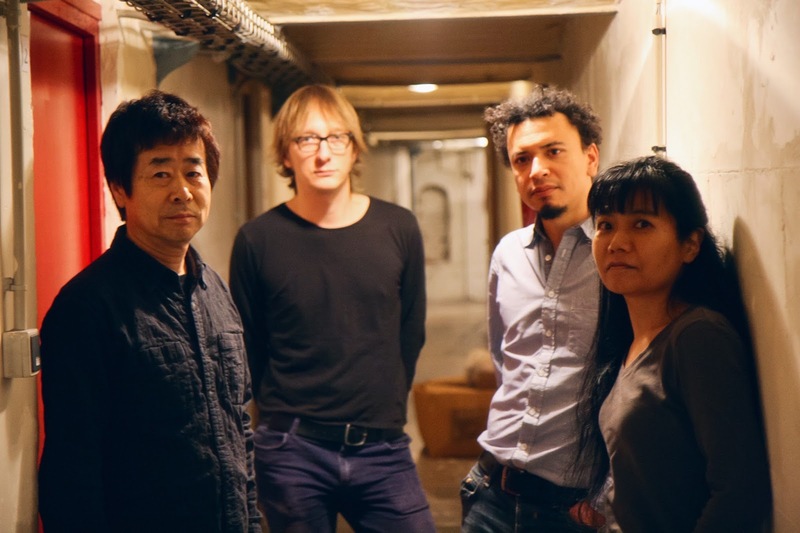 The members of this international quartet share an insatiable appetite for sonic experimentation, boundless energy and enthusiasm, and the disciplined intelligence of accomplished spontaneous composers. “...the rarely heard sound of two trumpets collaborating, interweaving and cross-talking is at the center of the group Kaze, whose penultimate set of the festival was also one of the high points of the overall program.” – Josef Woodard, DownBeat about Kaze at the Festival International de Musique Actuelle de Victoriaville.